Corner Penthouse - Price Just Reduced! 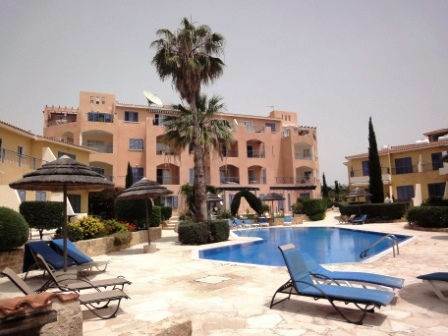 Kato Paphos, Paphos - This fabulous corner penthouse apartment is located along the beautiful coastline between Paphos and Coral Bay. It is within easy walking distance to local beaches, a wide variety of shops and restaurants and a reliable bus service. Please refer to MLS#: 1278 when inquiring.